Automotive repairs and tires for Foreign & Domestic Cars & Light Trucks and Vans. Your #1 dealer for Bridgestone & Firestone Tires. 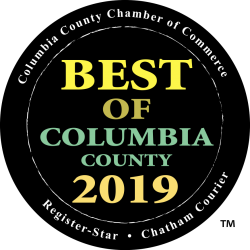 Voted 2014 & 2015 Columbia County Auto Serice Dealer of the Year!